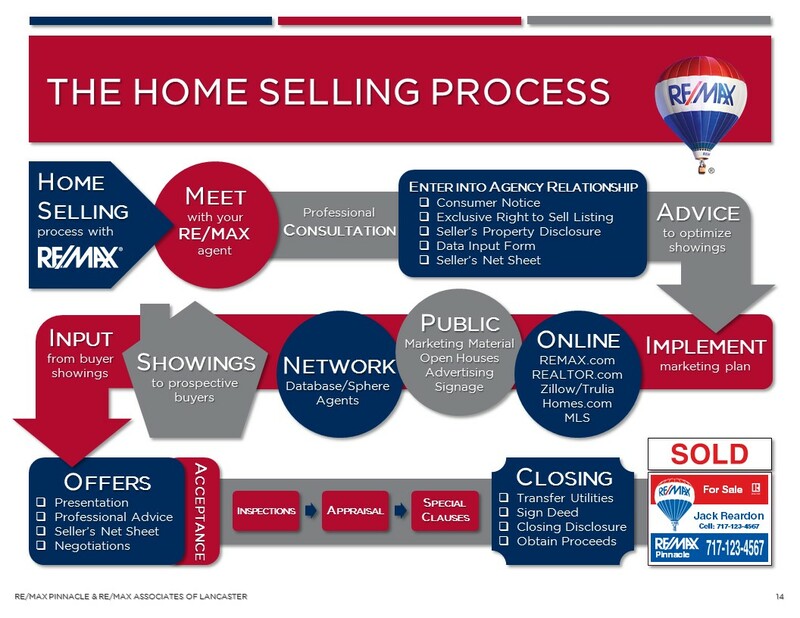 What does it take to get your home SOLD in this market? Click on the infographic to follow the process. Over the past couple of years, homeowners have been able to go online and obtain an estimate of their home’s value in the span of about 30 seconds. Just type in an address and a value is delivered to your computer screen for your viewing pleasure. But how accurate is the value? Before I dive into the accuracy issue, lets spend a moment on how we got here. Twenty years ago, if a homeowner wanted to find out how much their home was worth, they would have to contact a real estate agent and undergo a root canal just to obtain a five or six digit number. The homeowner would have to arrange the appointment with the agent to see the home; spend an hour or two with the agent walking through the home and answering a myriad of questions; wait three days for the agent to decide to come back; sit through a three hour appointment at a kitchen table and listen to a presentation about the agent’s qualifications and company stature; then get THE NUMBER.